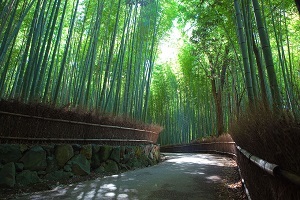 The ancient capital of Japan for over 1,000 years, Kyoto remains the most historically important city in Japan. At first glance, Kyoto appears to be like any other Japanese city. It is a sprawling metropolis with a population of over 1.5 million people, and it possesses prosperous industrial and technological sectors. 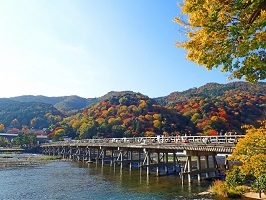 However, with a good map in hand and some planning in mind a visitor will quickly discover the incredible richness of Kyoto's past. There are over 1,700 Buddhist temples, 300 Shinto shrines, palaces and gardens, and some of Japan's top museums and galleries located in this city. 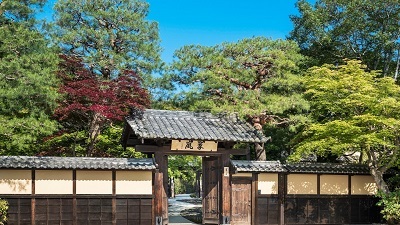 Although there is so much to see and do in Kyoto, even a short-time visitor can soon get an appreciation of what this ancient capital has to offer. 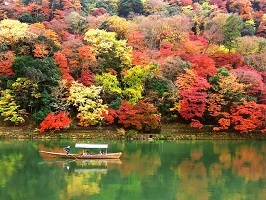 The best time to visit Kyoto is in the spring and fall when the weather is at its finest. Welcome to Togetsutei. 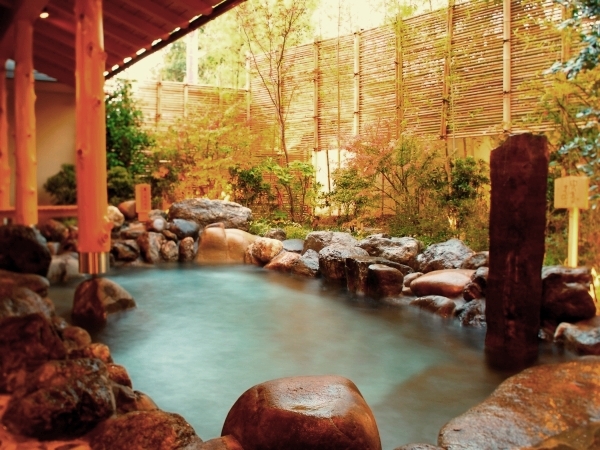 This beautiful Traditional Ryokan is located in the heart of Arashiyama. 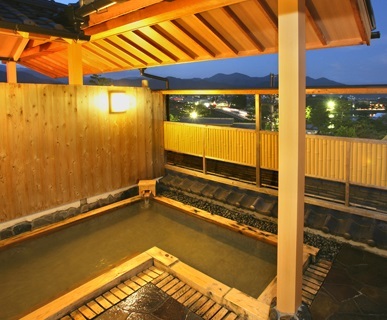 Togetsutei has 25 traditional Japanese-style rooms, and all of the rooms have their own private bath and toilet. 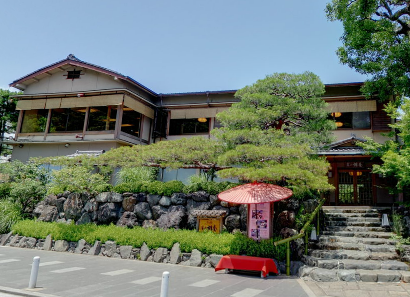 There are shared indoor baths for both women and men at Togetsutei (same gender bathing only), and a sauna is also available. Japanese style meals are served in the privacy of the guest rooms. Check-in time is after 15:00 and check-out time is before 10:00 am. Parking is available.